Welcome to the Fromm Family Foods Turkey Leg Contest! It's November, month of remembering what we are thankful for. We celebrate and cherish our family and friends. We share the love and thankfulness with our bulldogs, whom we treasure! So we would love to see your bully's "Turkey Leg"! 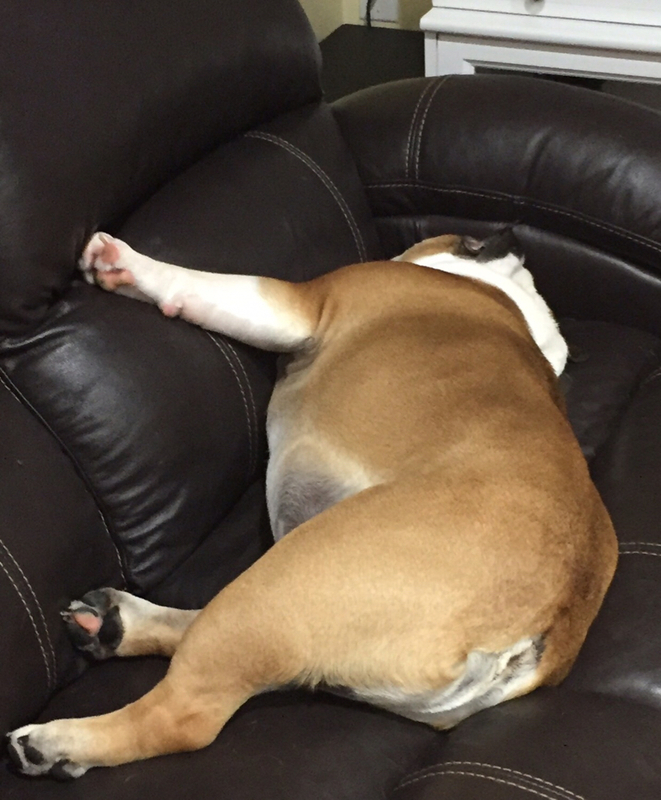 Share a photo with us of your bully showing off their best Turkey Leg pose! Voting will either take place within the 4 Paw Members board or judged by the staff at Fromm Family Foods! Winner will be announced on December 1. A voucher for a 26lb of Fromm Four Star Food! You will need to reply to this topic to enter. Scroll to the bottom of the page to see the "Quick Reply" box. There is an image in the editor to uplaod your photo. To upload your photo using Photobucket,CLICK HERE for tutorial. 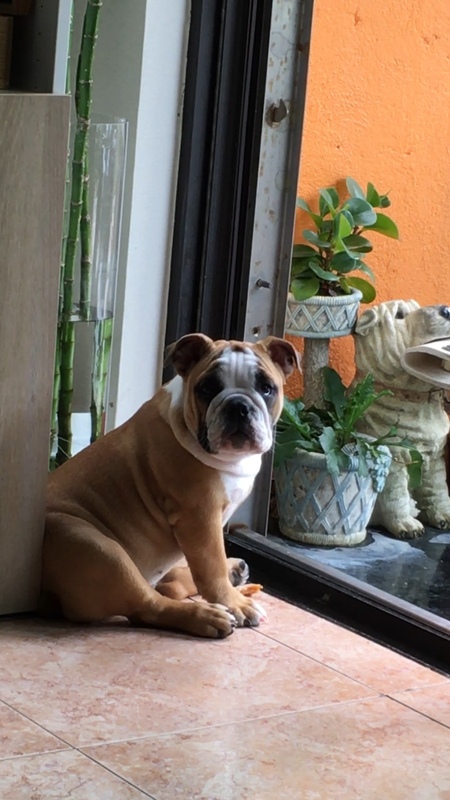 To upload your photo using our photo uploader here at English Bulldog News, CLICK HERE for tutorial. 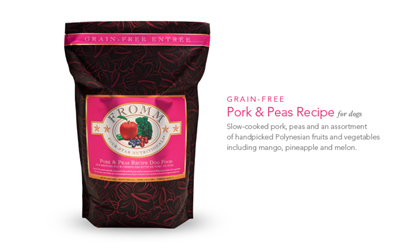 Winner will receive a 26lb bag of Fromm Family Food! Tiny turkey leg and big turkey leg, take a pick. Dually and his cute turkey leg! !